The proposal also calls for expungement of pending charges and prior marijuana-related convictions. 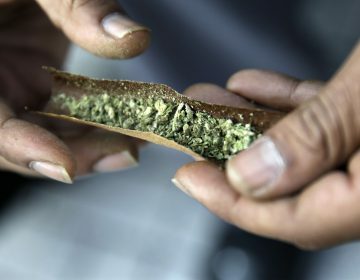 Under the proposal, New Jersey would allow for the expungement of marijuana crimes for possession up to 5 pounds. 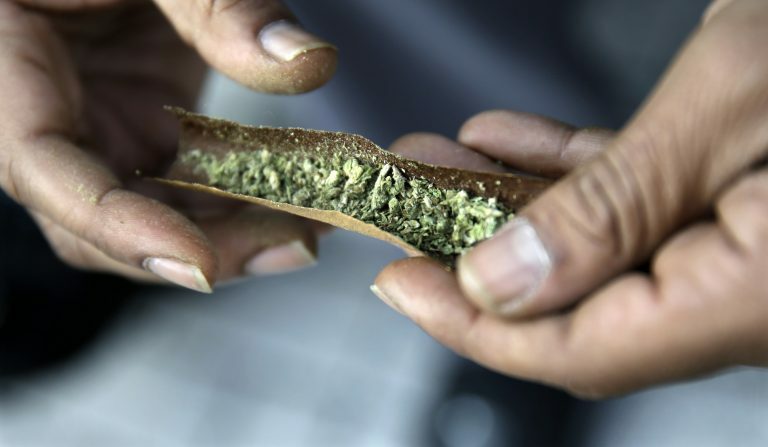 Lawmakers acknowledge it sounds like a lot but say it’s necessary in order to allow for an expedited expungement process, since the statute covering possession for small amounts of cannabis goes up to 5 pounds. It could be about six months before retail locations open since the commission would have to set guidelines. How does New Jersey’s tax compare to other states? Two key committees in the N.J. Legislature have approved bills to legalize recreational marijuana and allow past offenders to expunge their criminal records. New Jersey Gov. 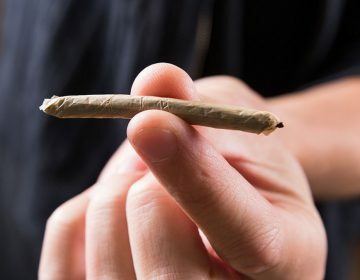 Phil Murphy and legislative leaders said Tuesday they've agreed on legislation to legalize recreational marijuana for adults. 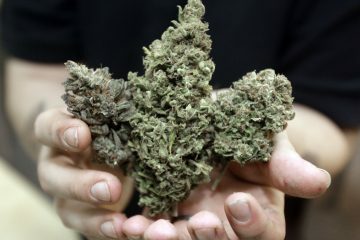 Legislative leaders are working to coordinate bills for expanding the state’s medical marijuana program as well as legalizing recreational use for adults.